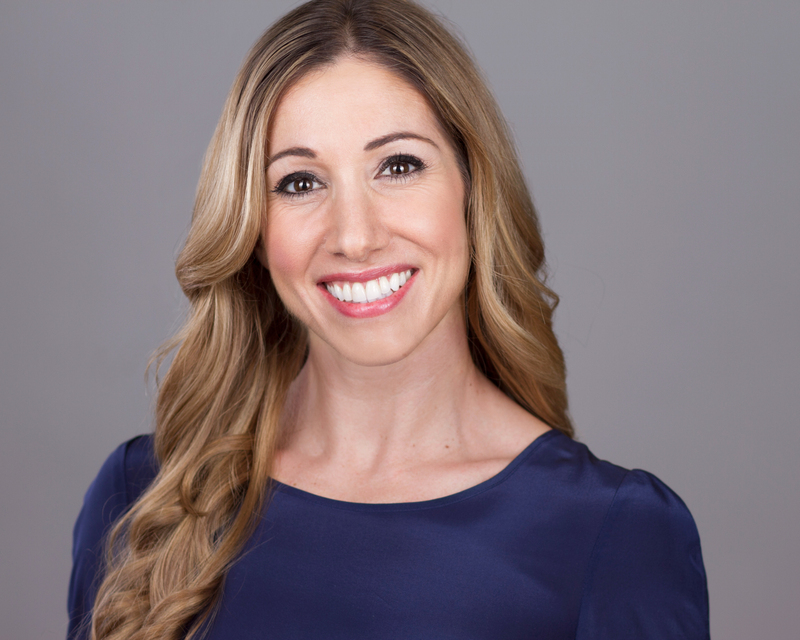 Lindsay Berra is a freelance sports journalist based in Montclair, NJ. At MLB.com from January 2013 through January 2018, she established herself as an authority on baseball fitness and injuries and appeared frequently on MLB Network to discuss her stories. From 1999 through 2012, she was a senior writer for ESPN Magazine, covering primarily ice hockey, tennis, baseball and the Olympics. Lindsay received her undergraduate degree in journalism from the University of North Carolina at Chapel Hill, where she played varsity softball and men’s club ice hockey. 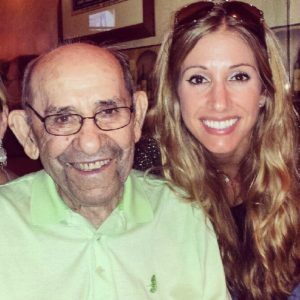 She is the oldest grandchild of Yogi and Carmen Berra and is a board member at the Yogi Berra Museum and Learning Center in Little Falls, NJ.